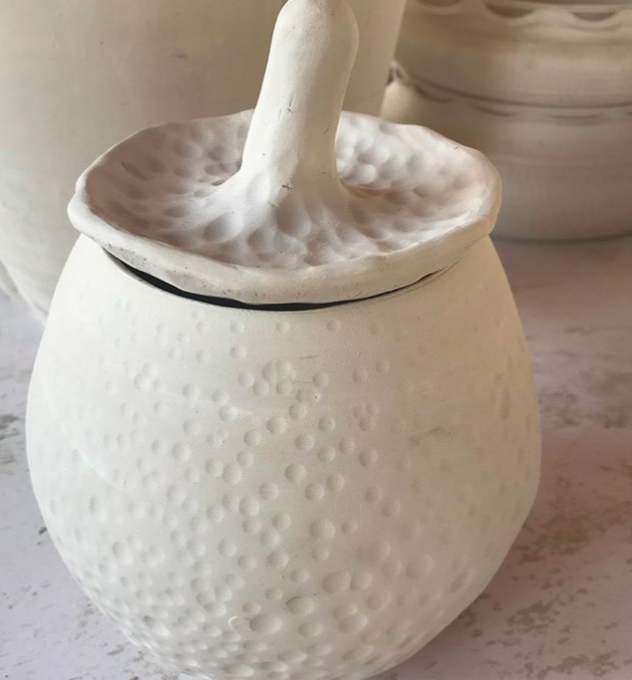 Pottery has been a craft ever since our ancestral times. 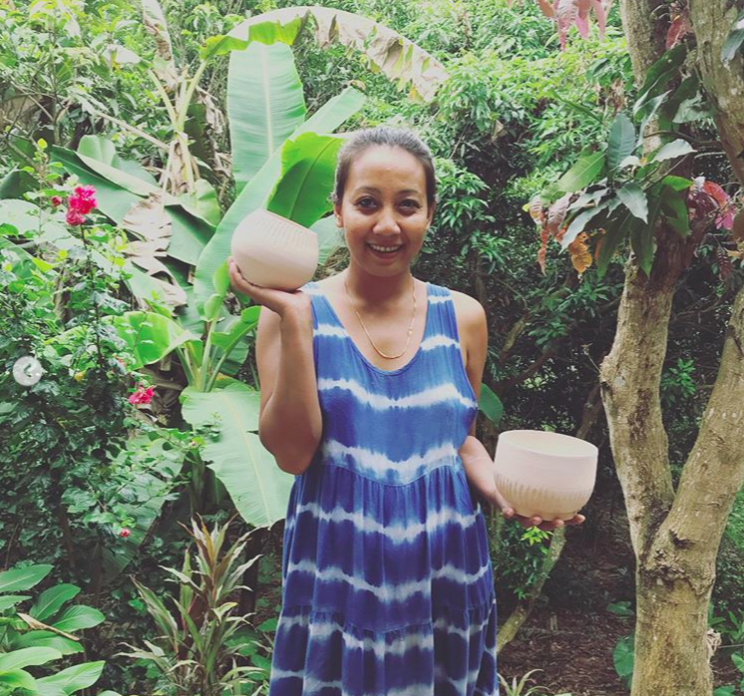 It is said that people in East Asia started making pottery as early as 14000 BC before they even started farming. 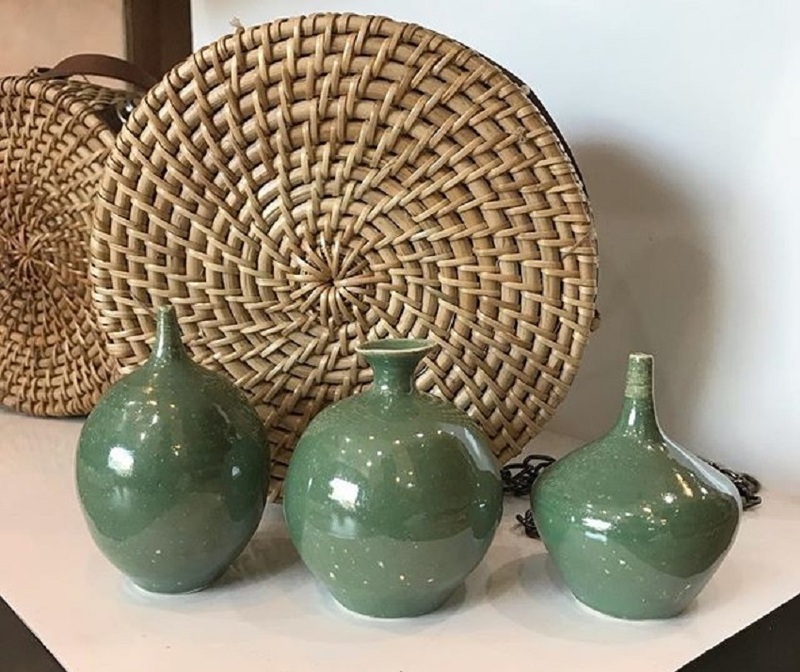 From being a necessary craft within a household, pottery today has evolved to an art form – with many artists experimenting with various materials and techniques to keep this craft relevant even in modern times. 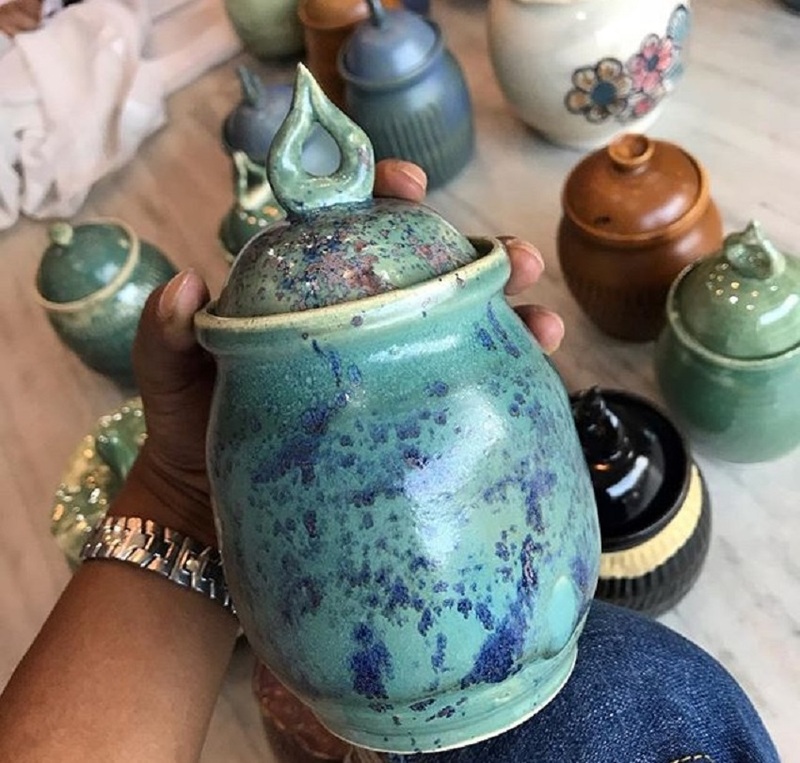 Today, we chat with a talented ceramic artist, Lipok Esther from Nagaland to talk about her venture ‘Fire and Earth Ceramics’ which has caught the attention of many with her creative range of beautifuly crafted pots, cups, plates and more. 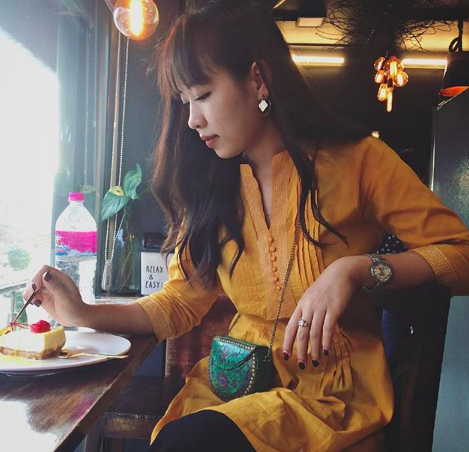 R&L chats with ceramic artist Lipok Esther from Nagaland to know more about her venture ‘Fire and Earth Ceramics’ – a passion pursuit she started with a keen interest to preserve the traditional practice of her Naga traditions and customs. Cheerful Lipok Esther is the owner of ‘Fire and Earth Ceramics’ in Nagaland. Hi Lipok! Tell our readers a little about yourself. My name is Lipok Esther and I am from Dimapur, Nagaland. I have done my post graduation in English Literature and started working at a call center right out of college in Delhi. 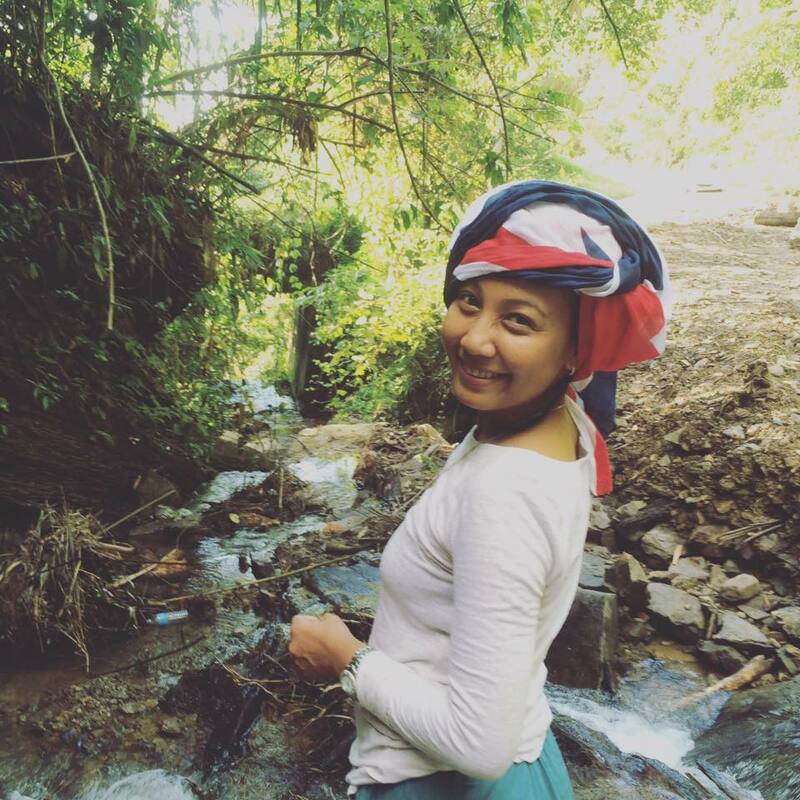 I wanted to get out of Nagaland for a bit, so I worked my way through the corporate industry for 10 years. I was working with the Hong Kong Tourism Board as the PR Head of their India Team till 2016. I have taken up different jobs in my life and I am proud of the person that I have become because I fought and worked hard to be who I am today. Quite an interesting journey! 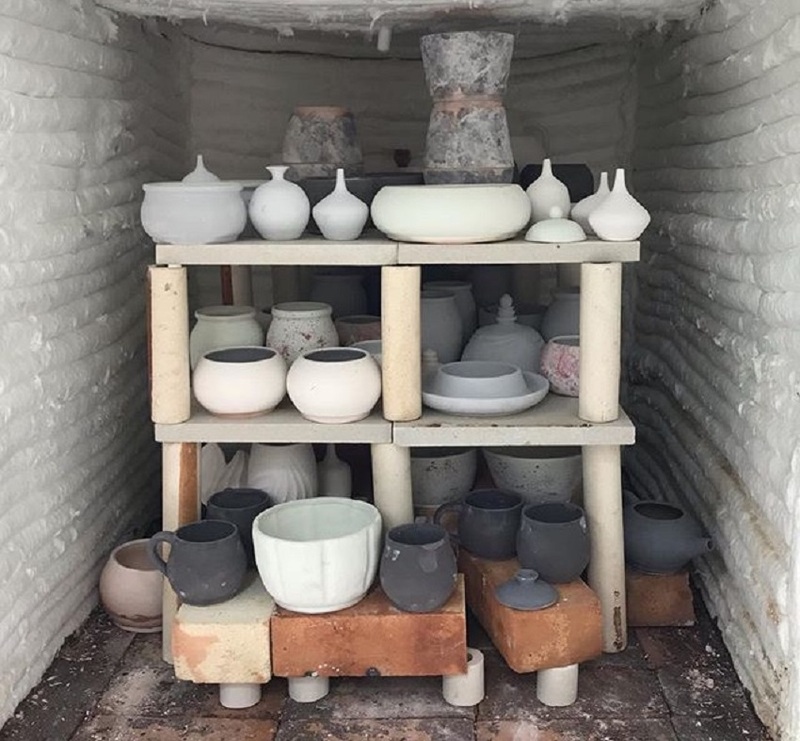 So tell us about your venture “Fire & Earth Ceramics.” What got you started in pottery? 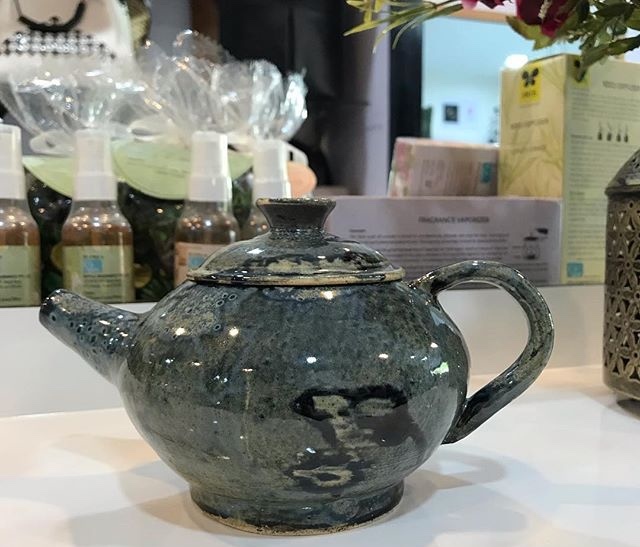 “Fire & Earth Ceramics” is basically handmade pottery which requires clay to start with, and fire for the finished product. Initially, this started out as a desire for me to do something therapeutic when I was working my 9-5 job but it had to be discarded because my travel schedule could not fit pottery in. Ceramics is somewhat new to Nagaland, although pottery had always existed in our (Naga) culture. 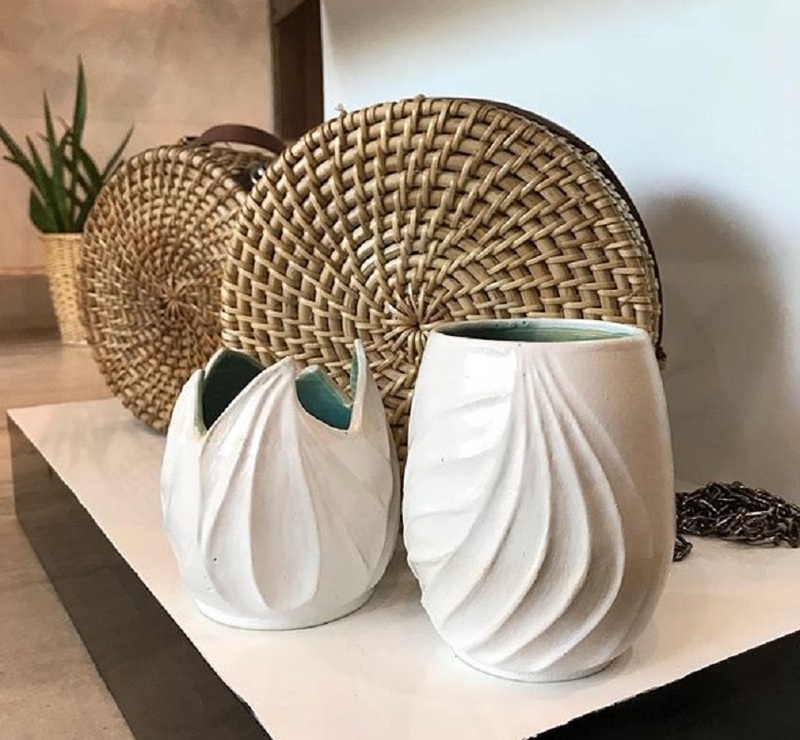 With a desire to introduce ceramics – and combining that with my own passion for pottery, ceramics and understanding more about my Naga artforms, “Fire and Earth Ceramics” came into being. I have always used creativity as an outlet – like a passion – ever since I was a child; and now that I found a medium, I can finally create art! Lipok Esther owner of ‘Fire and Earth Ceramics’ in Nagaland. What are the kind of products/artwork you make? There is no end to the possibilities that ceramics have provided me with in terms of creative opportunities. 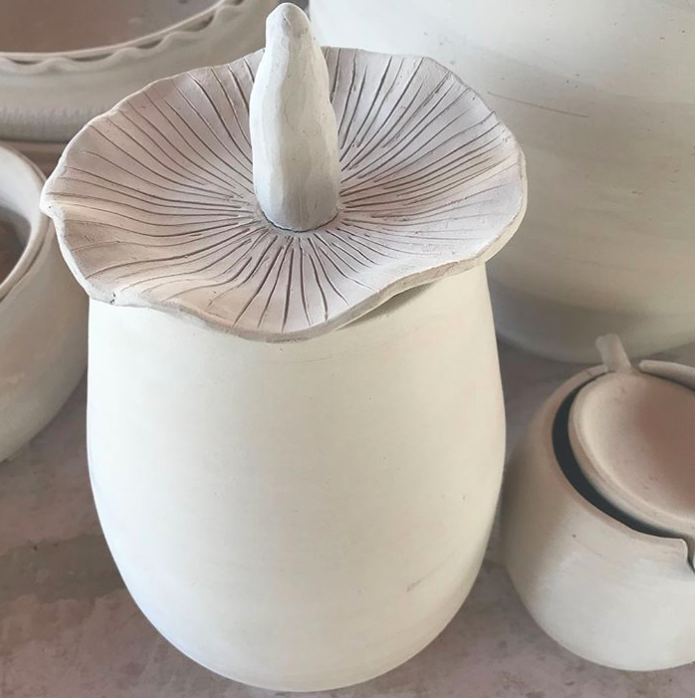 The awesome thing about Fire and Earth Ceramics is that whilst I can make functional items for daily usage, it also allows me to create things that have never been done before and that to me is an absolute joy! I experiment with many forms – from household items like pots, plates, plates to decorative showpieces. 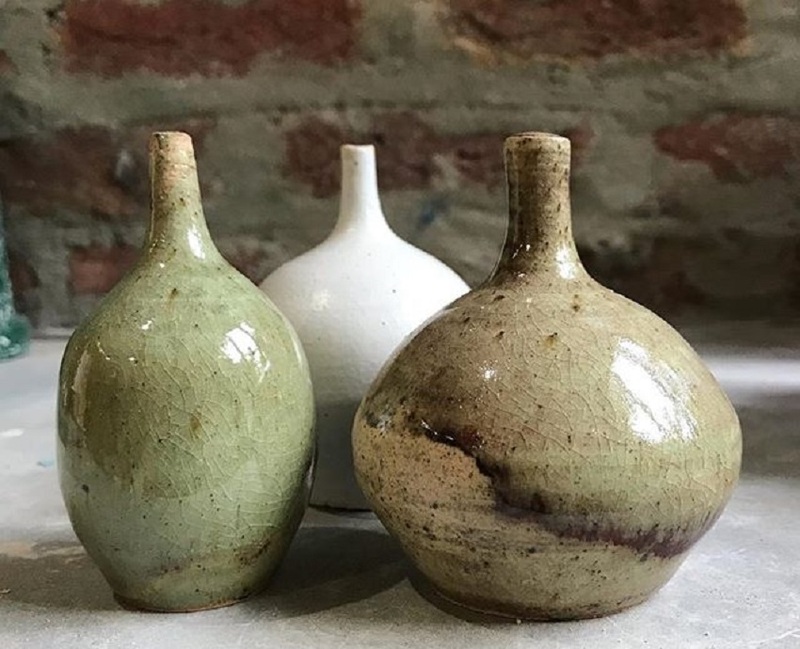 Tall neck miniature pots by Lipok Esther. Beautifully carved pair of vases by Lipok Esther. Special jar made for gifting purpose by Lipok Esther. A cool handcrafter ceramic speaker by Lipok. Tell us where can we can buy your products. Currently, I only retail to ‘Fusion Dimapur’ which is below Hotel Acacia in Nagaland. I take orders and sell from my own studio as well. I have just recently opened an Etsy account and hopefully, we’ll go live with that very soon. Cute mini vases displayed for sale, made by Lipok. 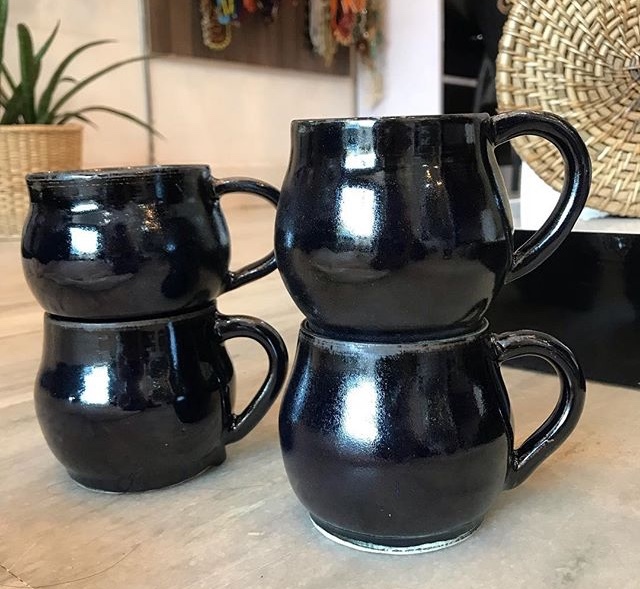 Black mugs that turn blue in the sun, handmade by Lipok. Follow Lipok’s work on Instagram!